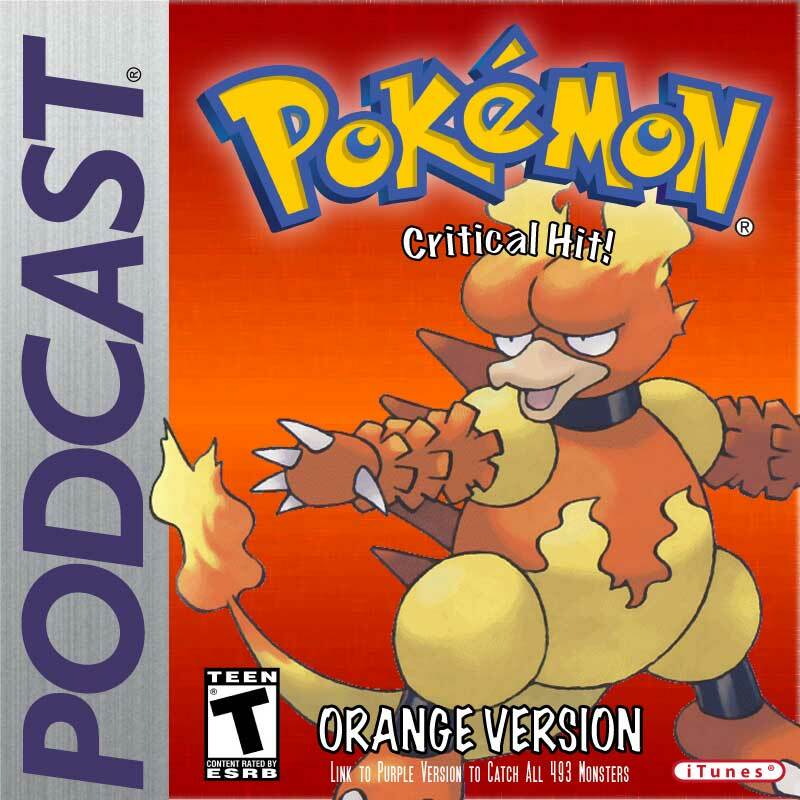 If your a Facebook fan, and you should be, then you would have known last night that we announced our new Video Podcast, Critical Hit! Curious about what's going to be on it, well... we are too. The first Episode will be a poilt for the rest of where we go with it. Inside scoop, the first episode will talk about how the Podcast was started and made. Stay tuned, and we would love to hear your feedback. Oh yeah, it'll be in HD too.